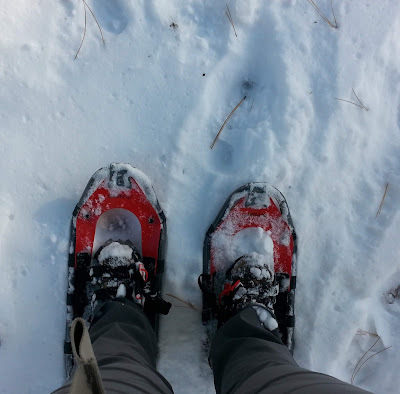 When I first started to put together February's Grow Your Blog Hop. I looked over past participants suggestions on what they would like to see from bloggers they might be interested in networking with. * They said it was hard to get to know some bloggers in a short time. * Some wrote spotlight posts that didn't do anything to let them as new visitors know what they could expect or see on their blog. * Some mentioned they tried searching for about me pages on some blogs that grabbed their curiosity to see if they could find more on if that was a person they wanted to follow. But many didn't have an ABOUT PAGE or didn't have much to their pages. Because of this, the idea for this post came about. #1 People who visit your blog want to know who you are. Not every reader is also a blogger. The vast majority of people who read blogs aren't bloggers at all. They stumble upon your page in because a search engine brought them there because of a topic you wrote on. If they are intrigued if they liked your post they came across, they are going to search more about you. They want to see your About page, see who is the blogger behind the scenes. They want to know who you are. #2 So you can show viewers your personality. If someone comes across your page, they may look at your about me page. You should make sure your blogger personality shines through on it. Everyone has a unique voice, we all have our own personalities that make us who we are as bloggers. Our personalities are going to attract people to our blogs. If you don't have an about page that showcases your personality, your potentially losing many followers who may have become long term followers if they found out more about you the first time they visited your blog. #3 So you can tell others why you started writing. Did something happen in your life that impacted you and that was the reason you started a blog? Or maybe you did it because it was a fun way to talk about your hobbies and talents. No matter the reason, you have a story and you should share it. This is essentially your time to advertise (so to speak) to others why they should follow your blog. 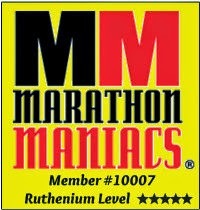 #4 To show off your mission statement. If you are a blogger you likely have a mission statement. If not, I highly recommend you consider writing one. This can be who you are, what you believe, what drives you. There are many things that can make up a mission statement. It doesn't have to be big and long either. I once saw a gal's blog who summed her's up in the most fabulous one sentence I have ever seen. I've also seen lengthy ones that really move and inspire. Your about page is one of the most incredible opportunities to share your blogs mission statement show others why you are who you are and why you do what you do. #5 Advertisers do look at these. I understand not all bloggers have any desire to turn their blog into a business and start reviewing products or creating posts to make money on their blogs. But those that do have a desire to at any point in their blogging career turn a profit. If you don't have an About page, you are going to miss out on many opportunities. Last year alone, I can easily say I had over 30 advertisers reach out to me. Based on something they saw on my About Me page that they liked and said intrigued them to contact me. It's also one of the first pages advertisers look at when you reach out to them. If you can intrigue them enough in your initial email contact. Trust me I know, I used to work in advertising and marketing. The about page is the first thing you go for. To decide if you want to pursue or ignore them. 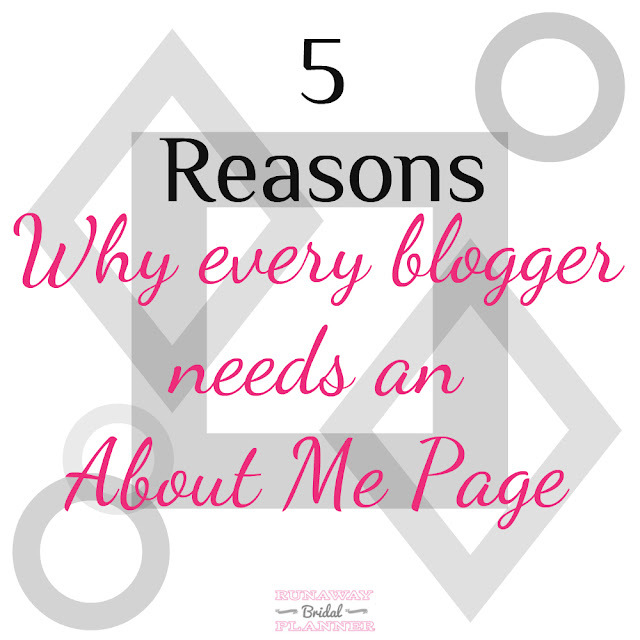 Those are my 5 reasons why every blogger needs an about me page. But there are a few other things you should consider. * A picture, current enough to still be relevant. * All your follow options, buttons. * What you blog about. * Your true voice - Don't pretend you're someone you're not! * Intrigue, Capture and introduce yourself in a way that grabs attention. * A way to contact you. * Current information - not stuff you used to blog about but do not anymore. ABOUT pages are very important, especially to bloggers interested in growing their blogs. If you don't have one, you are missing out on one of the key things needed to grow your blog. Do you have an About Me page? What suggestions do you have to add to the lists? great post! 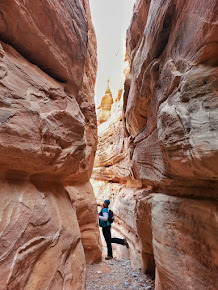 It drives me crazy when bloggers don't have a picture of themselves on the blog, for me that is hard to connect with. All great points! I guess I need to update my About Me page! It's been a while! I also look for the About Me page to get to know the blogger. I don't need to know where they live, but know what they're writing about. I've updated mine over the years to make it better and I hope it helps new readers. I have a blogger bio but you are right I need to beef it up and put a tab on my page :) going to work on it soon! Again, more valuable info for ALL of us ;-) Honestly, the About Me page never registered in my blogger IQ...I had a bio, and thought that was sufficient LOL. Nor had I ever taken the time to look for the About Me page on other blogs, either....now I realize how much info is there. Thanks for enlightening me!! Awesome post. I used to have an About Me page and I think I lost it when I changed my blog layout some time ago. I had to make a new one and clearly, I don't have some of what you suggest. I have to get on it ASAP. Great tips! You've listed lots of great things to put on the page, which makes me realize I really need to update my "about me" page. Thanks for sharing! I've updated mine a few times recently and I think I need to change some of the photos. Thanks for reminding me! I do have an About Me Page and a photo. I think it's all sorts of awesome that you take into account feedback from past participants, and hells yes on the about page! That tends to be the first page I look at when I find a new blog(which reminds me, I should probably go update mine!). Really useful, thanks! For some reason, I though people didn't really look at this. It's definitely at the top of my list to get an About Me page in place and make sure it's current. I just recently updated my About me Page, but I think I will review it again. I've had mission statements before (I have one for my photography page), but I never thought to incorporate one in the about me page. Thank you for this. I have an About Me page but since my site is a blend of my blog and my business I struggle with incorporating some of the above items. I want people to know who I am through my About Me, but I'm afraid to ramble and lose people before they even get past that page! Thanks for the great tips. Going to update my page before the blog hop !